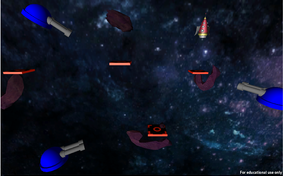 Space Lander is a game which is inspired by the 1979 ATARI game called Lunar Lander. 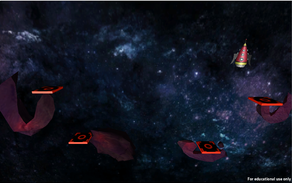 The goal of the game is to land the ship without destroying it on impact by using only the arrow keys for navigation. I have recreated the game with my own spin on it as a two level game. I have created all the models and textured them myself as I wanted to understand the entire process of making a game from start to finish. 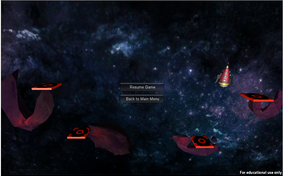 I feel that I could take this game a lot farther and will be hopefully adding sound and improving the GUI when I have more free time on my hands. Feel free to play the current version here !